Intelligent and secure electronic locker systems for e-commerce “click-and-collect” and “buy online, pick up instore” (BOPIS) retail and e-retail applications. 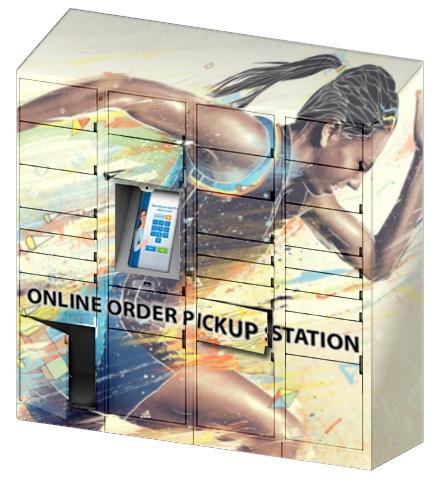 Enable your customers to order online and collect their purchase 24/7 from our secure collection lockers. Getting your products into the hands of the customer (a.k.a. “last-mile delivery”) is normally the most expensive and frustrating part of e-commerce shopping. By installing automatic click-and-collect lockers, you can greatly improve customer satisfaction while also reducing your costs. Whether you are a single location retailer, an online e-tailer, or even a blue chip retailer with multiple locations, we can consult, design and implement an intelligent locker system for you. For a fully scalable, enterprise-grade installation from one to hundreds of locations, the i-Collect™ electronic locker platform is the ideal choice for your business. We can customize our SmartBox™ client and server software to integrate seamlessly with your point of sale (POS) or warehousing/shipping system to create an automated end-to-end product delivery solution. Your i-Collect smart locker system becomes another convenient delivery location where your customers can securely retrieve their purchases at a time that suits them. Alternatively, we can integrate our control electronics and local software directly into your POS retail platform, enabling you to directly manage the locker allocation. The i-Collect system is maintenance-free and functionality can be either controlled locally or centrally in the case of multiple system locations. American Locker provides step-by-step support from design and customization to delivery, installation, and training. Once installed, we provide you with 24/7 online and in-person support from our product specialists and technicians. Security of data is of primary importance and the system is fully compliant with all data protection standards. The enterprise-level cloud based control system ensures no customer data is ever stored locally. The i-Collect system can be designed to your exact specification, including number of lockers, size, and configuration. 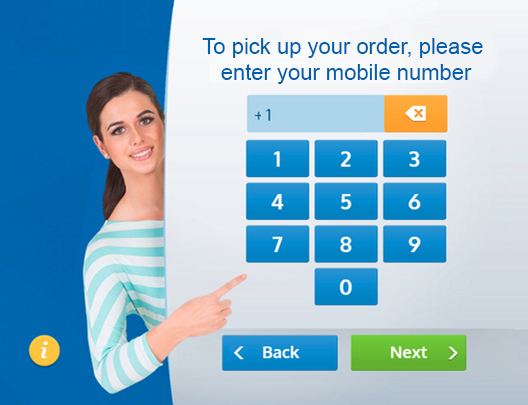 The intelligent locker bank and local user interface can also be fully outfitted with your brand. We can design the layout to meet in-store space requirements or engineer the system for outdoor weather protection. Additionally, we can install extra display screens for you to market directly to the smart locker users. For smaller retailers or those with common purchase dimensions, our standard configuration the i-Collect EL may be suitable. This entry level system includes everythimng you need to implement electronic lockers – right out of the box. i-Collect™ can also be expanded using additional columns up to a maximum of 204 openings before another control unit needs to be added.